Singapore is a vibrant and buzzing travel destination and it is in the bucket list of most of the travellers. So, if you have limited travel fund and wish to visit Singapore, you’ve just got to know a few tricks and tips to get the most out of the experience. Do not worry! You can easily commute to several places within Singapore and venture out to neighbouring cities as well, all can happen just by booking online bus tickets. 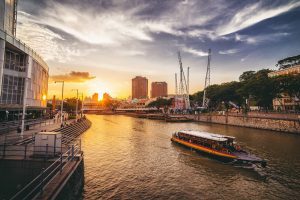 This guide to travel Singapore on a budget is a proof that with a little insider’s advice, visiting this fascinating country doesn’t have to drain all your money. This detailed Singapore budget guide includes every element of what makes a visit economical yet fun. Singapore is an infamously expensive city, yet comes with excellent food, decently priced accommodations, local street markets and reasonably priced meals are easy to find. Please find the list of things mentioned below that can be done in Singapore without burning a hole in your pocket. 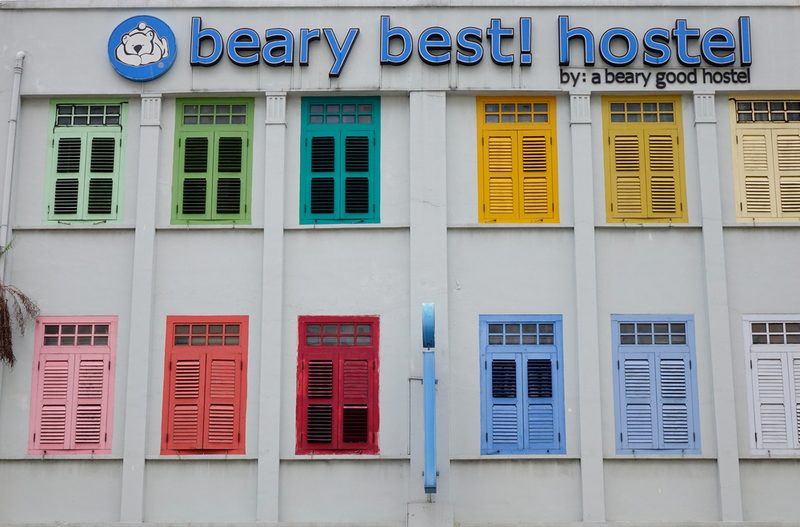 Choose Cost Saving Accommodations: Always book budget and economic hostels to stay in Singapore. 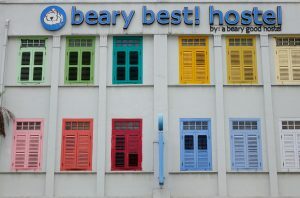 You may consider accommodations such as Fisher BnB, Bunc Hostel, Footprints Hostel and Spacepod. Most of them comes with amenities like free WiFi, free breakfast, reading room, travel assistance and foreign exchange, etc. Eat at food halls and street food stalls: You will find incredible and authentic local food in Singapore. When you are travelling on a budget, you must try out the hawker food stalls and food halls that comprises of an array of cuisine. The list of food ranges from tangy appetizers, spicy dishes, desserts and many more. So just, ditch the expense and posh dining in places and relish your hunger at these bustling food courts. Just pamper your taste buds at an economic pricing! 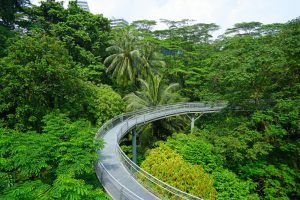 Experience popular activities for free: Singapore comes with a lot of free things to see and do, travellers can enjoy all of these without spending much. Some of the fascinating yet free of cost activities include open air movie mobs, MacRitchie Treetop Walk, trekking on sinuous Southern Ridges and flying kite around Marina Barrage. Shop at local street markets: Are you thinking to revamp your wardrobe? No worries! Just head to the local markets for fashionable gear that won’t spoil your budget. If you’re in the mood to party, I would suggest taking advantage of the many happy hour deals you can find in the surrounding areas of Clarke Quay and Boat Quay.